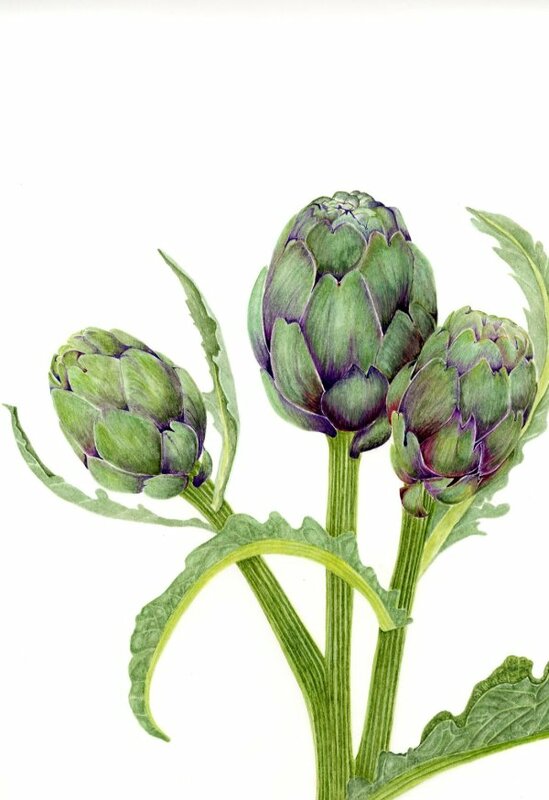 Personalised stationery, correspondence card with botanical images of your choice. Please select ANY images from anywhere on the website. The Archive section contains a rich source of images for Correspondence Cards. We can email each other once I receive your order.